No matter how hard we try to avoid something bad happening we can never have full control and sometimes accidents do happen whether it be inside your home or business. 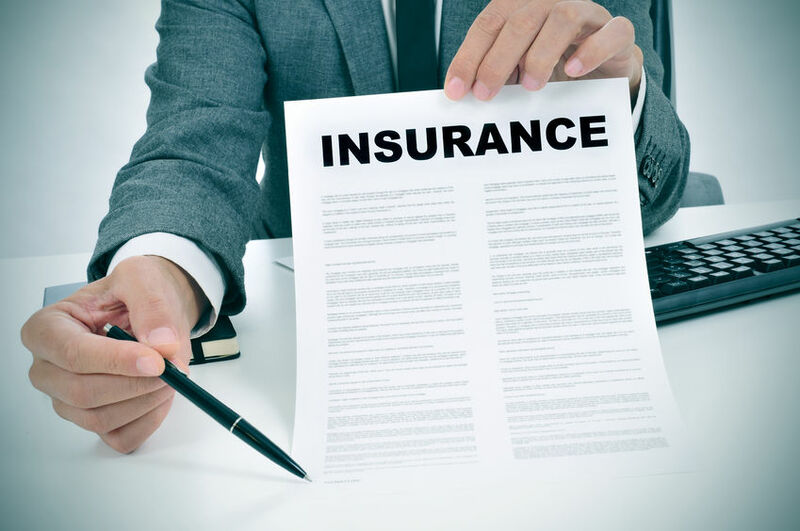 A lot of the time in these situations your insurance needs to get involved to cover the costs of any damages. After you’ve got to grips with everything and sorted your insurance out chances are you’re going to need a good clean and clear out, that’s why Spotless Liverpool are here to provide you with insurance cleaning services in Liverpool. We know best how dreadful and distressing it can be when damages occur to your business or home and the last thing you want to be doing it cleaning up the mess, rummaging through items that have been ruined and wasting time getting things back in order. Professionally cleaned; thorough, deep cleaning. We’ve helped out many people and businesses who were in desperate need of insurance cleaning work in Liverpool. Whether it’s a fire, break in or any other type of damage caused our insurance cleaning service in Liverpool can cover it and have business running again and you’re house back to your home in no time. You don’t need to worry and panic thinking how are you going to get this mess sorted, you’ve just got to contact Spotless Cleaners Liverpool and we will be there with a helping hand. While we take care of the clean up you can take care of other important factors of the business or need furniture and decorations for your home; it doesn’t all have to be bad, you can be shopping while we are working away restoring the life back into your home or office. If you need our insurance cleaning in Liverpool to save the day or know someone else that does don’t hesitate to get in touch or pass on a good word about the best cleaners in Liverpool. Our Facebook page is where you can see amazing results and all contact information needed to reach Spotless Cleaners Liverpool.